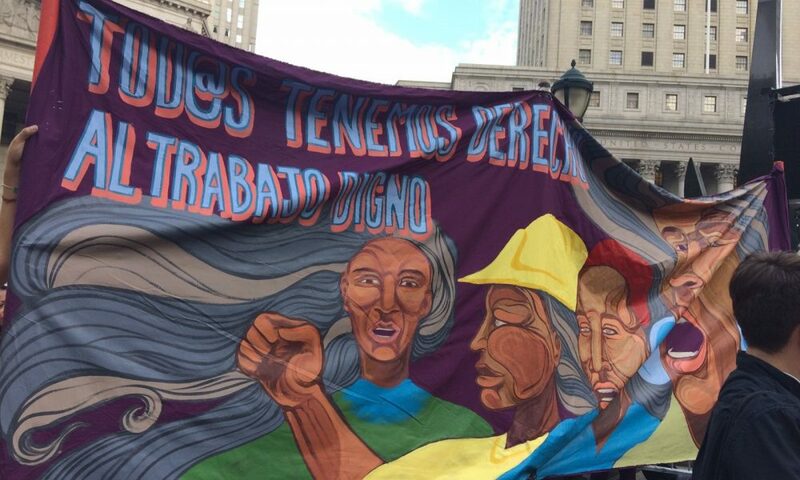 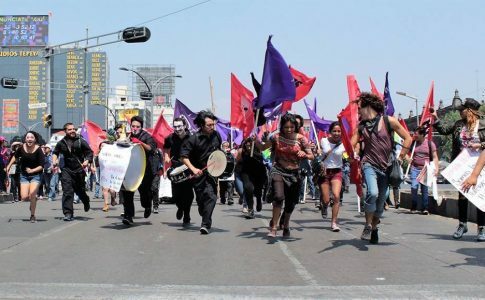 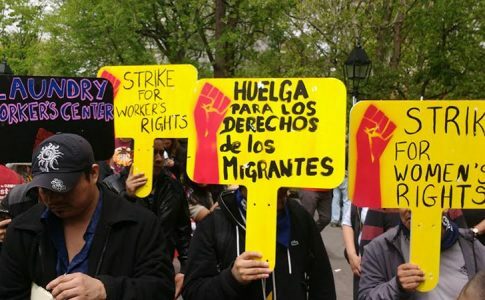 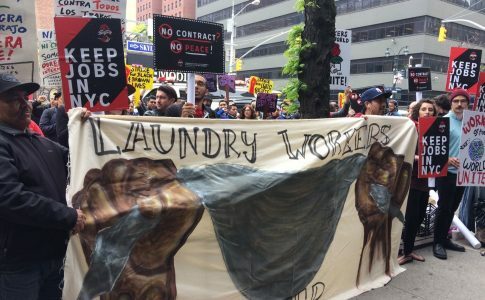 Thousands marched through the streets of New York on May Day to fight for workers’ rights. 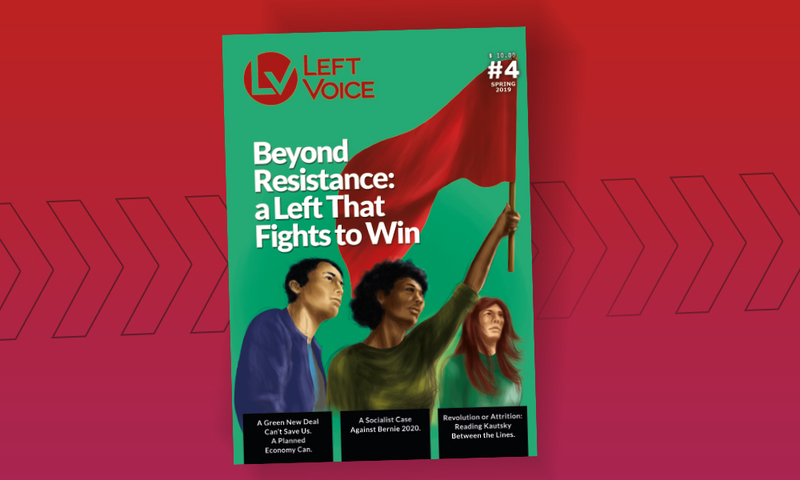 Left Voice’s second issue, “Women on the Front Lines”, is now available for purchase. 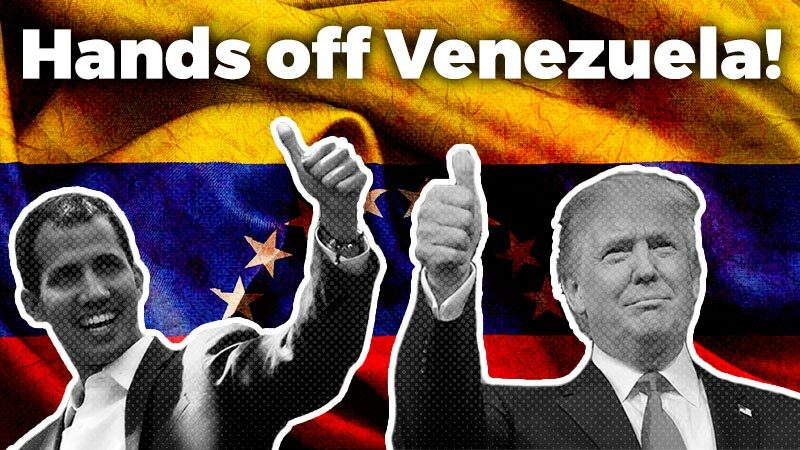 For every magazine sold, we are donating $1 to a worker controlled factory in Argentina.